Kicking Horse had one of its best seasons on record this past winter as excellent early conditions led to record crowds. Read what Max Cretin has to say about tourism in Golden and what tourists contribute to the community. Max Cretin is the Director of Business Development at Kicking Horse Mountain Resort. He moved to Golden from Switzerland in 2011 and has worked at the resort since then. How do you see tourism contributing to the community? Financially, it’s a fact. It’s definitely a booming, very strong sector. (Previously) the service industry was not the primary industry in Golden, but I think it’s definitely pushing and going in the right direction. Another thing is the beautification of the town. I think the analogy here is that when I have guests at my house I want it to be presentable and to show my guests a good time and I think it’s a little bit the same for Golden. In five years here, I can see the difference and I think it was a joint effort from the Town, Tourism Golden and the businesses as well, so a credit goes to the community. In what ways do individual tourists benefit Golden beyond simple dollars? I think tourism starts with connecting people together and the more people you host the richer it is for you as the host and the community. They’re coming from a different environment with different ideas and a different outlook on things. It’s a great exchange. 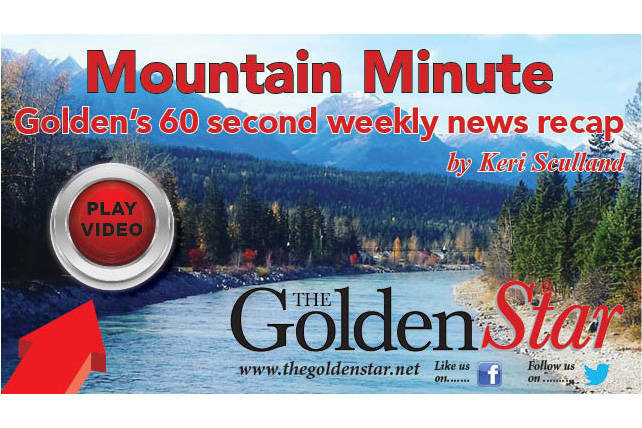 What steps has the resort taken to improve tourism numbers in Golden? I think Kicking Horse was definitely the catalyst of tourism in Golden. If you go back to 2000 (when Kicking Horse opened) I think this is when the cycle started in Golden. Every time I meet a client I don’t make a distinction between Golden and Kicking Horse, it’s kind of like being a part of a family. We are working together and offering a solid product to whoever is visiting us, no matter who you are. How did this winter season compare to previous years? It was one of our best years. We had great conditions, and when I say great conditions, it was an average snowfall year but we had snow early in the game in November. You still rely on the snow in the business and that’s not a strength or a weakness it’s just a fact. Resorts of the Canadian Rockies (Kicking Horse’s parent company) has also brought a lot of knowledge to Kicking Horse with regards to running a viable business and I think that’s good for the community.